Ease into the Easter holidays with alumni over some relaxing drinks at The Kingslodge Inn. Friends and alumni are welcome to our celebration Mary's Day weekend. 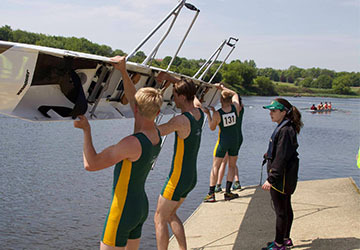 Details for our Green and Gold Boat Club Society Rowing Day and Dinner are currently being finalised. 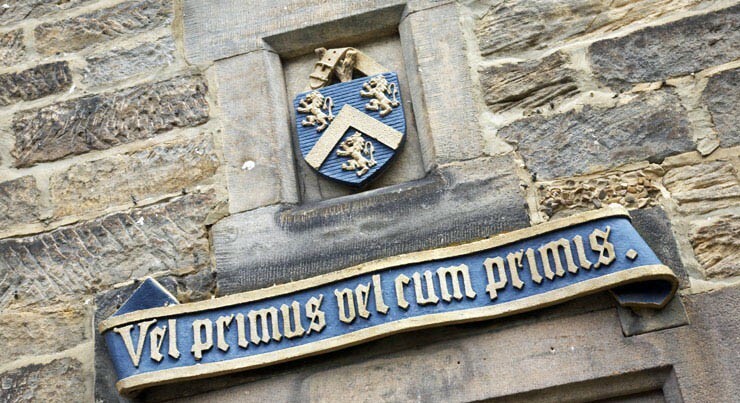 St Cuthbert's Society and St Cuthbert's Association warmly invite you to attend our annual Alumni Weekend. 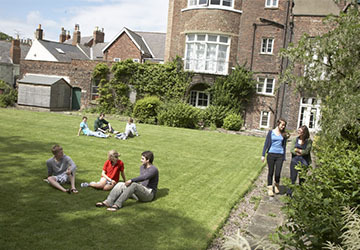 St Mary's College Society hosts its annual Alumni Weekend in college - all friends and alumni are most welcome. 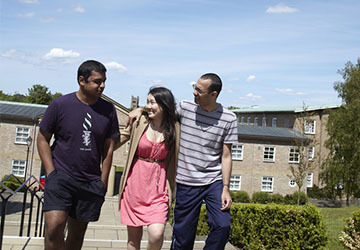 Inviting back the Freshers of 2011 for a walk down the not-so-distant memory lane! Come back to reunite with old Johnians over a formal meal, drinks in the bar and more. 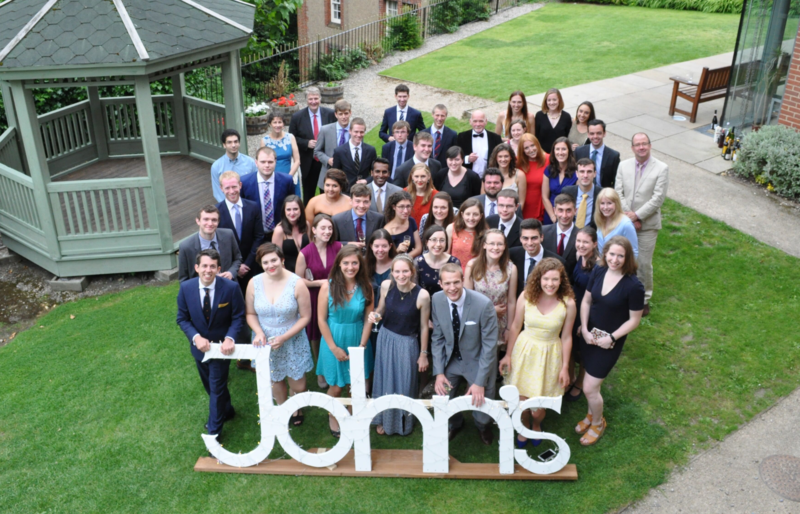 Reunite with fellow Johnians at this reunion for graduates of all ages. You and your friends can choose to attend a formal dinner on Friday or Saturday evening (or both!). 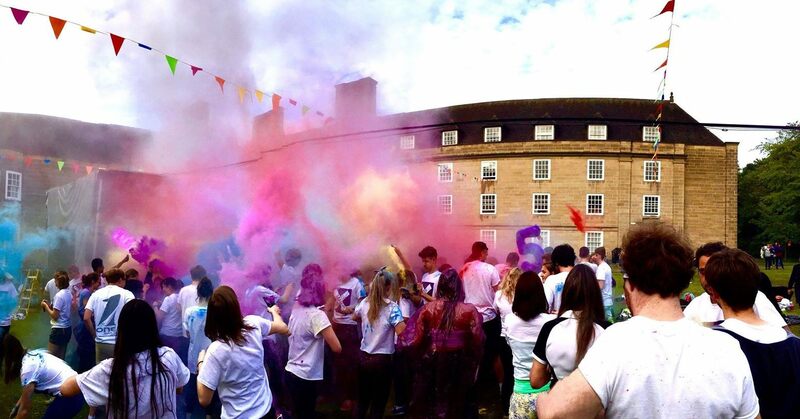 There'll be optional events in College and around Durham over the weekend for you to choose from, and dedicated spaces for the different year groups. Spread the word amongst your friends and we'll see you all at John's! You are warmly invited to attend the annual Hatfield Association Reunion weekend, taking place in College. 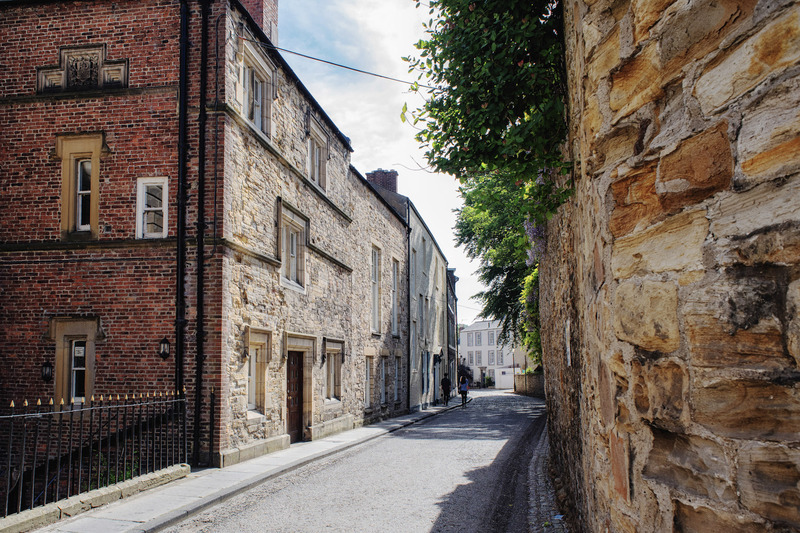 Over the last year, the Assembly Rooms Theatre in Durham has undergone a huge £2.4m refurbishment, drastically improving the university playhouse into a modern accessible professional theatre. We are thrilled to announce that we will be reopening soon! We are welcoming back graduates and alumni of Durham Student Theatre to be part of our official relaunch evening. The night will be an evening of theatre, music and comedy from current and past students alike. Booking going live in June.